Serving childcare facilities across Seattle, Portland, Vancouver, Tacoma, Everett, Bellingham, and the greater Puget Sound region. Convenience - Schedule classes when you need it, day, evening and weekend appointments. 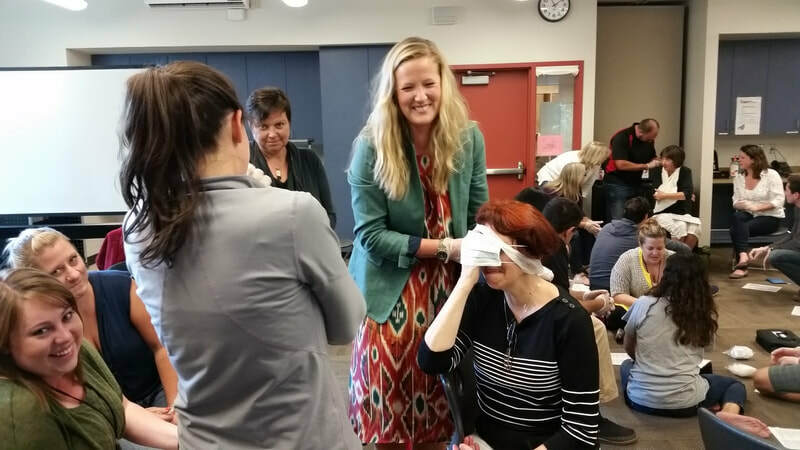 Professionalism - Customized classes for your unique childcare settings. No extra charges, no hidden fees. Satisfaction guaranteed. Automatic discounts for large groups and Not-For-Profit organizations. Ask us to match all competitive quotes to earn your trust and future business! Have just a few employees to train? Top Rated in Seattle past 4 years in a row! "Flawless. Excellent for non medical people. Made the information very clear and non-intimidating." 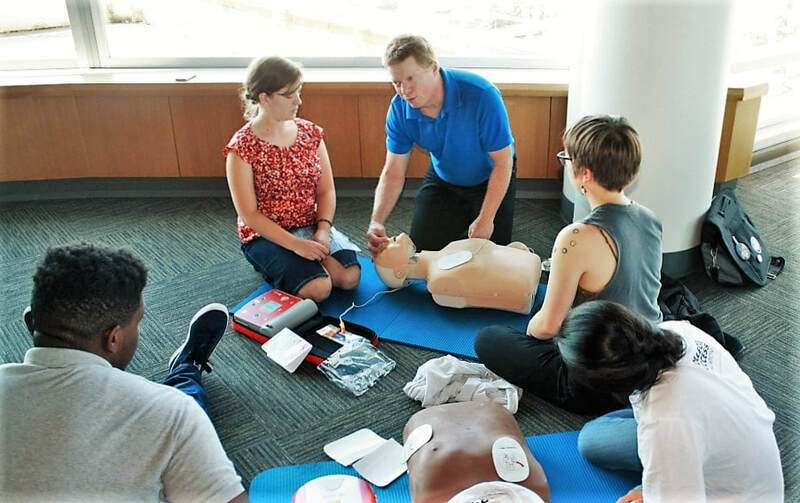 "NwBestCPR is great! Their training is lively, thorough and very practical for our campus." ​Ask about discounts on ﻿AED's ﻿replacement pads, batteries and safety equipment. ​We beat internet prices! 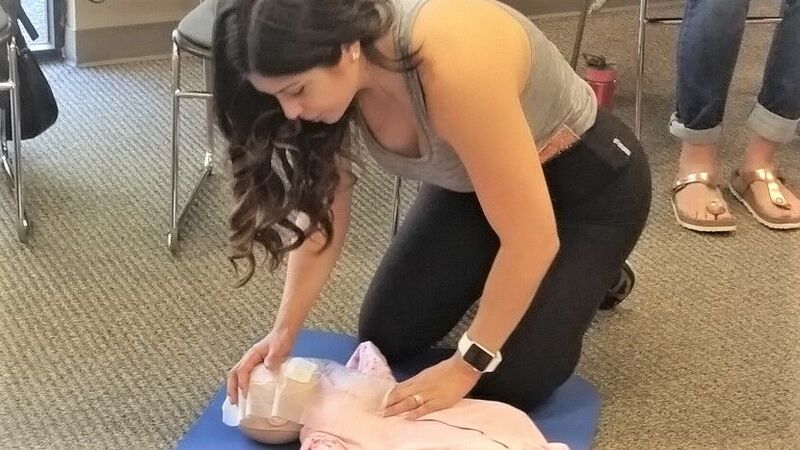 ​"NwBestCPR was by far the easiest to work with, competitively priced, understood our school environment, and was able to work within our in-service schedule."